What is your watershed moment? Imagine spending a semester helping to solve some of the world’s most complex environmental problems, where your textbooks are replaced with real-world case studies, and where you engage with national environmental and political leaders while conducting scientific research with cutting edge technology. 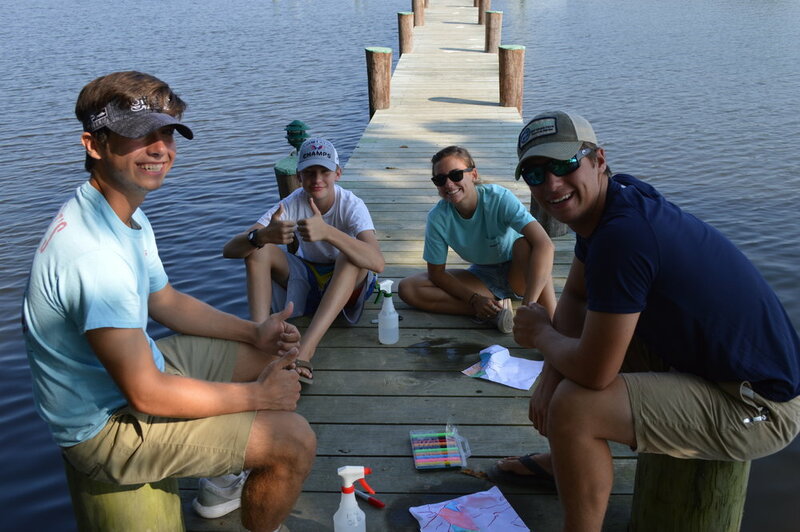 The Chesapeake Watershed Semester is a unique opportunity for highly motivated high school juniors or seniors to join a talented community of learners who will immerse themselves in the study and restoration of the Chesapeake Bay for one semester. Through dynamic and diverse field-study Expeditions, you travel the region meeting with stakeholders and conducting research. While in residence on our waterfront campus, you will take honors and AP level classes while maintaining an intense, hands-on engagement with the natural environment. We believe that real-world and first-person experiences are vital to developing understanding and knowledge. The Chesapeake Bay watershed provides the canvas for the curriculum, and the academic disciplines create the lenses through which the human impact on the natural environment is understood. Students develop a toolbox of skills to evaluate primary sources, analyze data, and establish an ethical foundation from which to draw conclusions. Classes are grounded in real world scenarios and offer students opportunities to engage with stakeholders and share their conclusions. Every student completes a thesis paper or project that reflects their ability to address issues through multiple lenses. 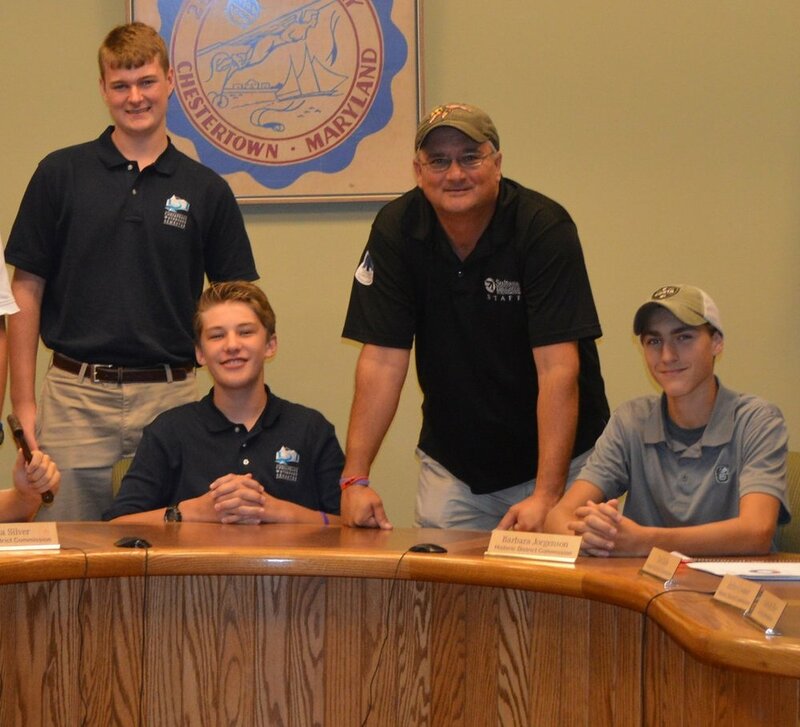 Much of the problem-based learning revolves around the central questions related to restoring the fragile and impaired Chesapeake Bay ecosystem. We approach these problems through direct contact with public officials, university researchers, fishermen, farmers, and local historians to fully understand the complexities of the problem. We believe that leadership is a skill that can be learned by every person. Through opportunities in and outside of the classroom, we seek to develop in each student the skills, vision, self-knowledge, motivation, and sense of responsibility necessary to lead effectively. Individual and collective action towards greater sustainability are emphasized throughout the program. All aspects of operating of the program are rigorously evaluated through the lens of sustainability.